Warmly recommended. Jennifer and her team have been taking care of my eyes for thirteen years. 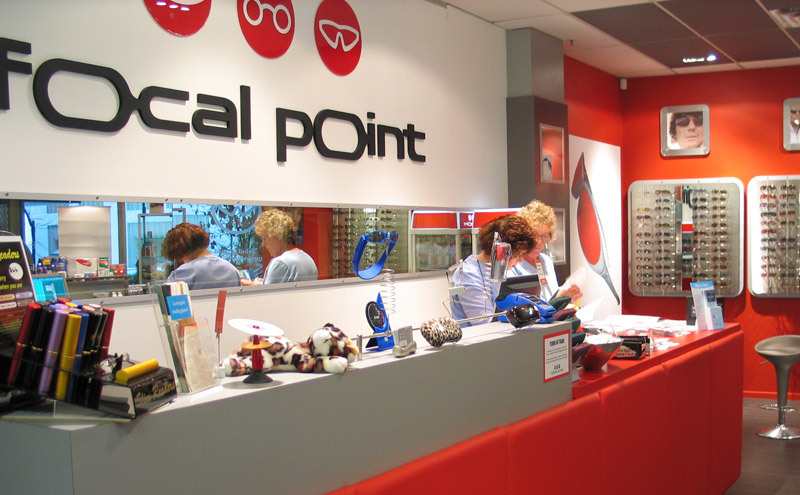 Invariably efficient, thorough, kind, patient, and funny, the Focal Point team make getting new glasses a pleasure. Jen and Christine provide a relaxed, friendly and professional service. From the eye exam through to frame selection you get excellent feedback on the processes and findings. Would absolutely recommend seeking them out next time you require the services of a great Optometrist Team.